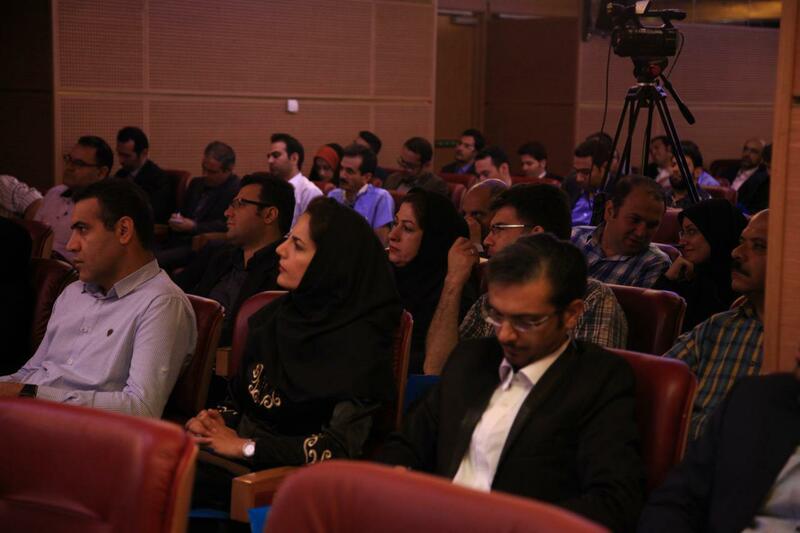 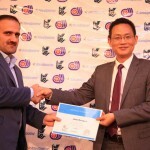 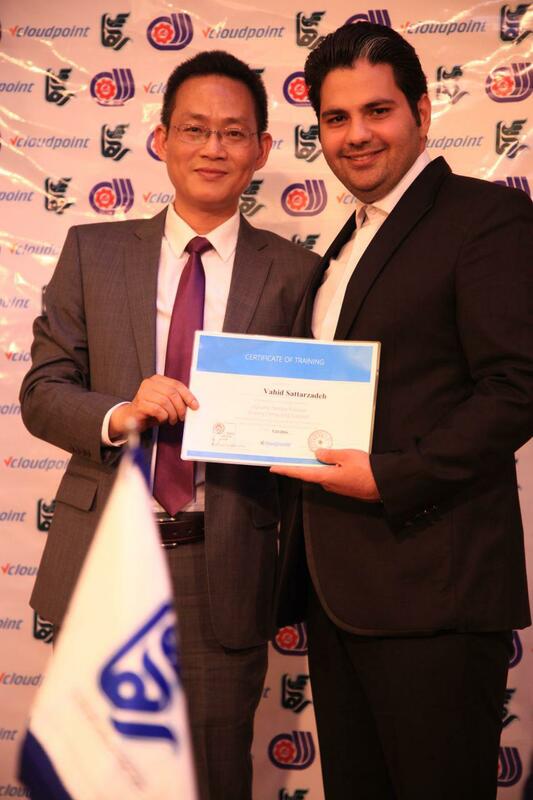 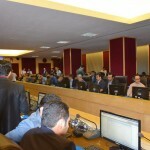 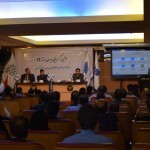 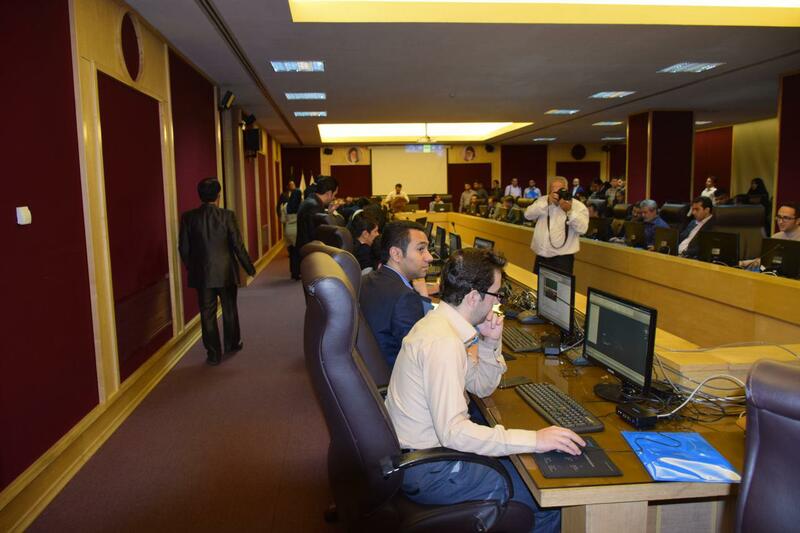 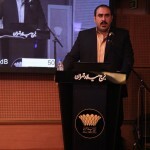 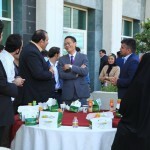 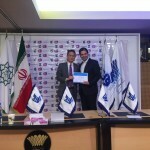 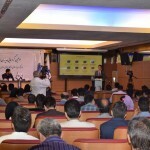 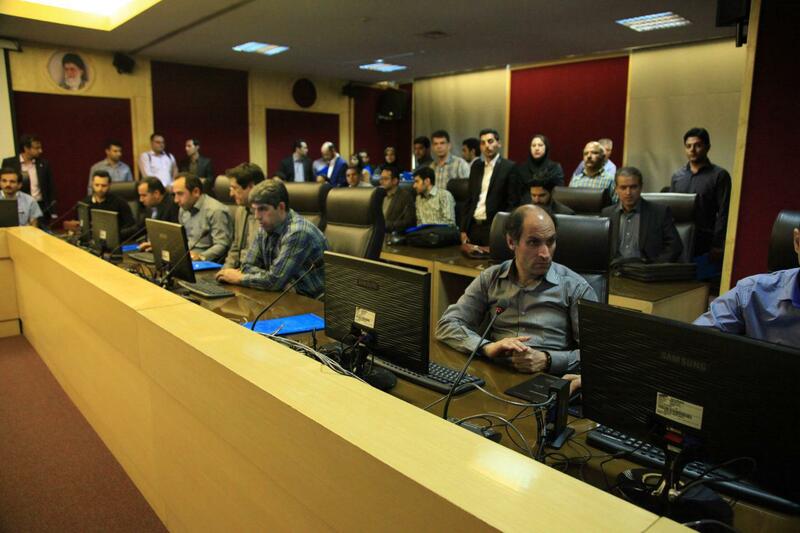 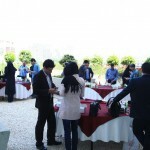 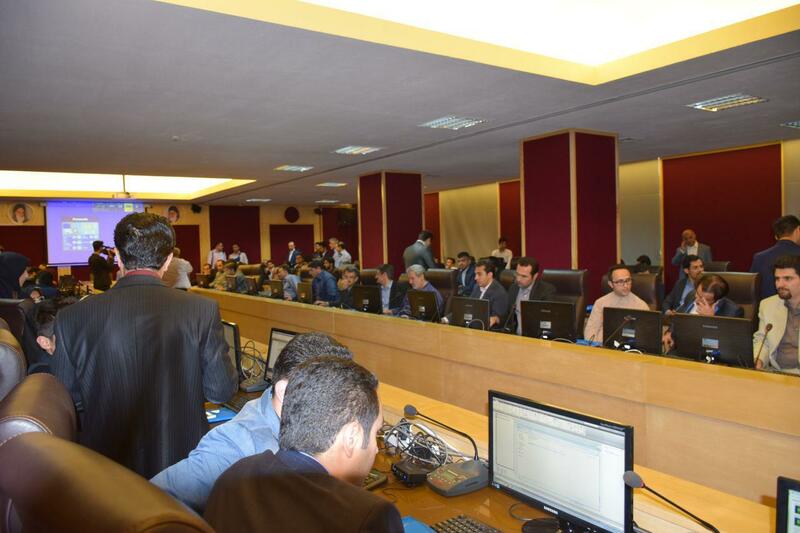 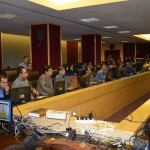 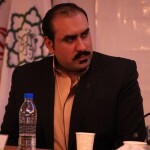 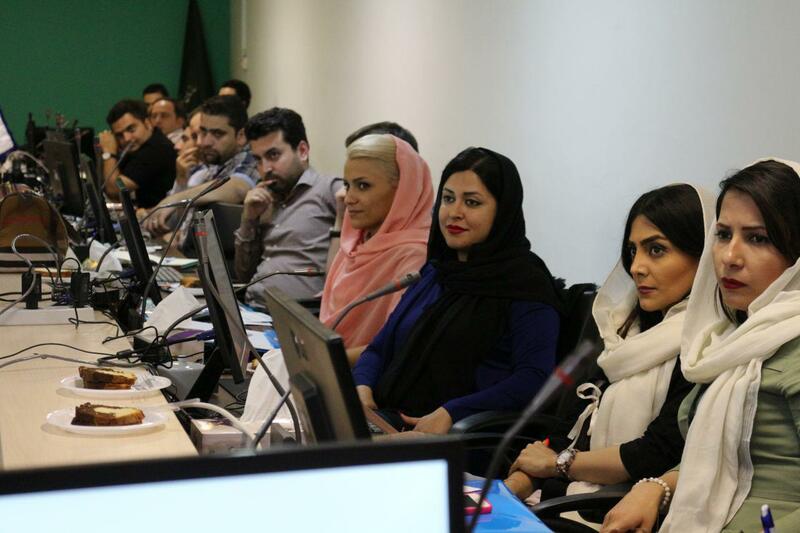 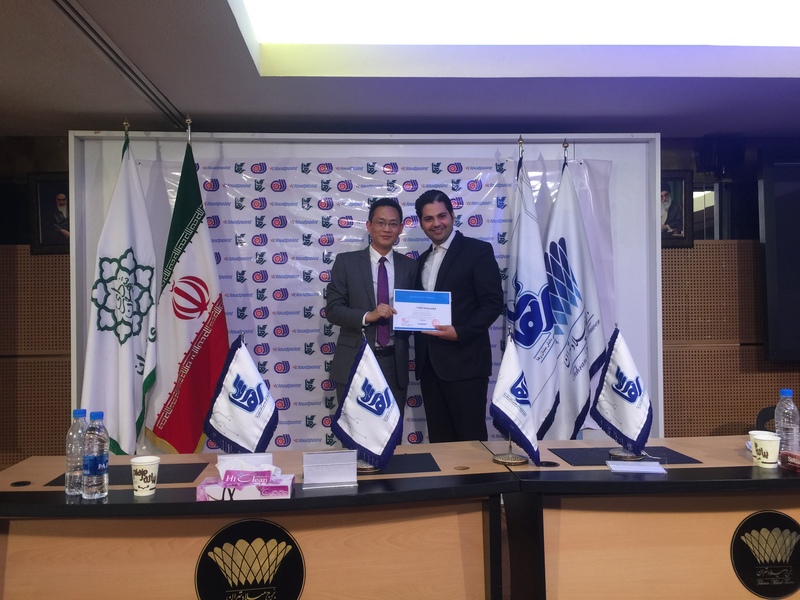 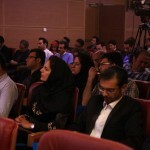 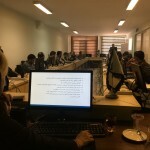 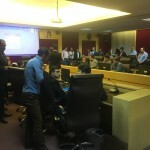 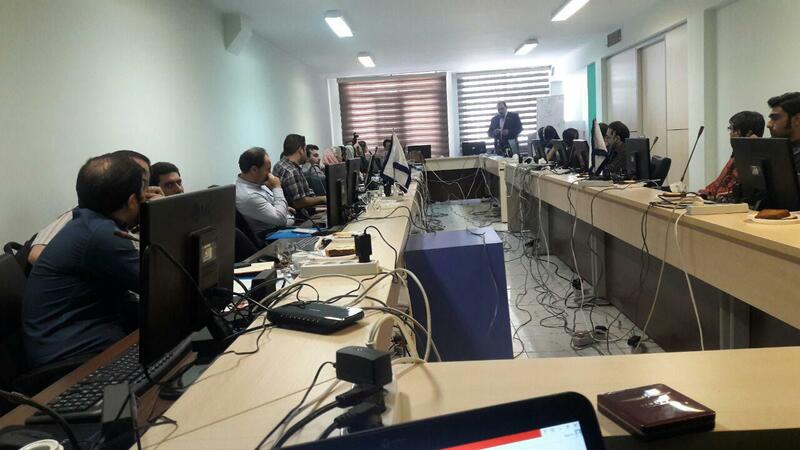 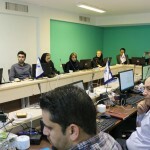 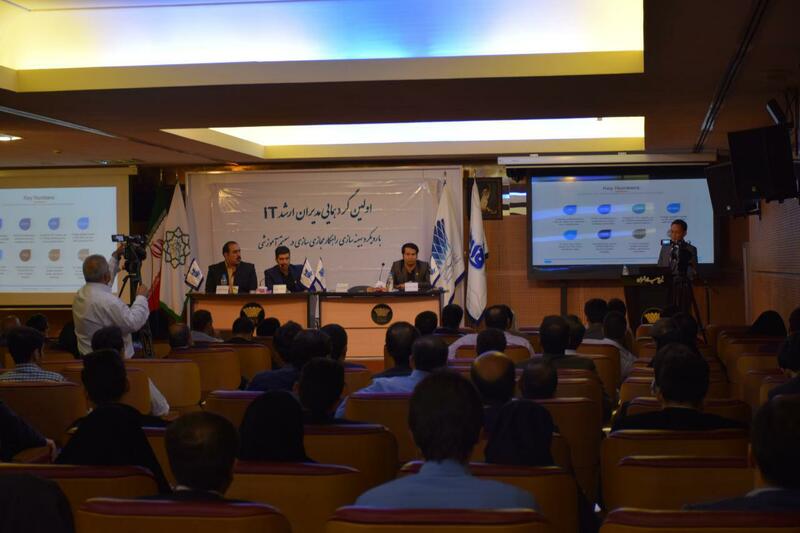 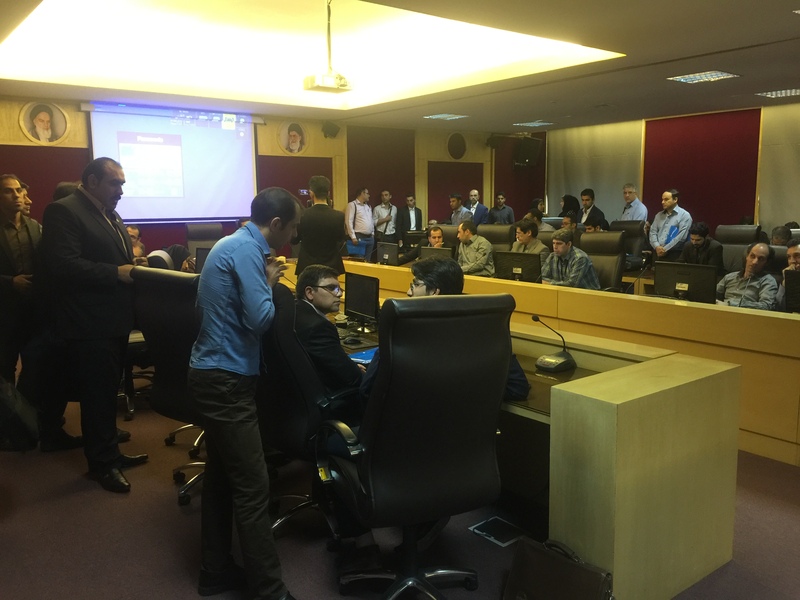 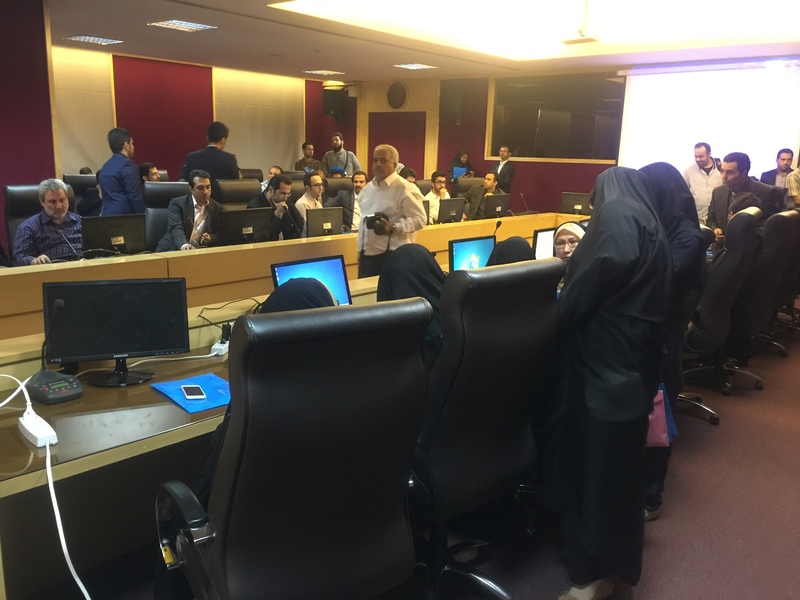 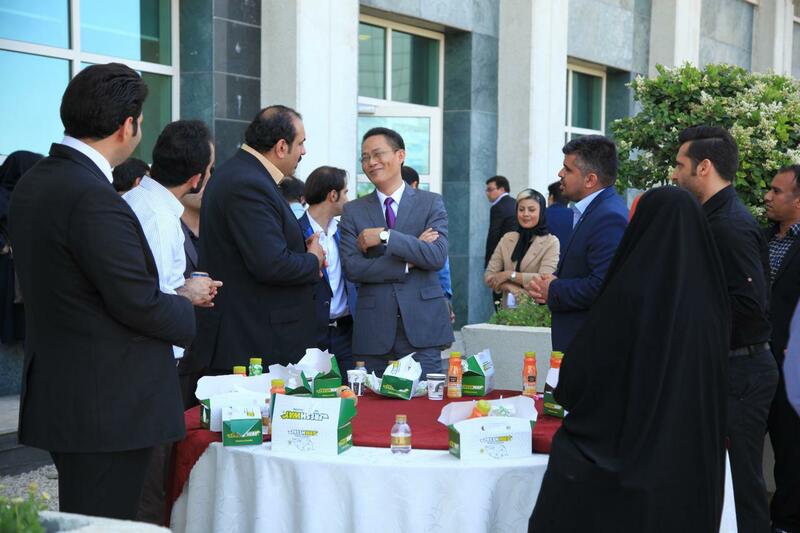 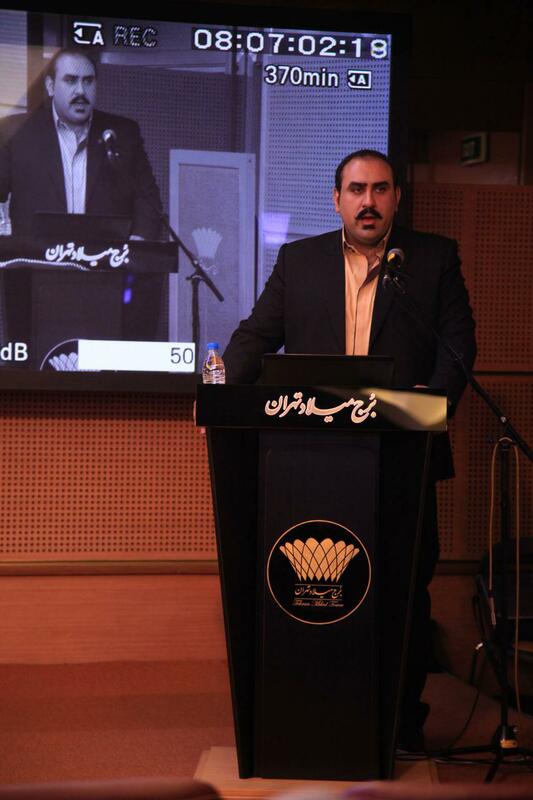 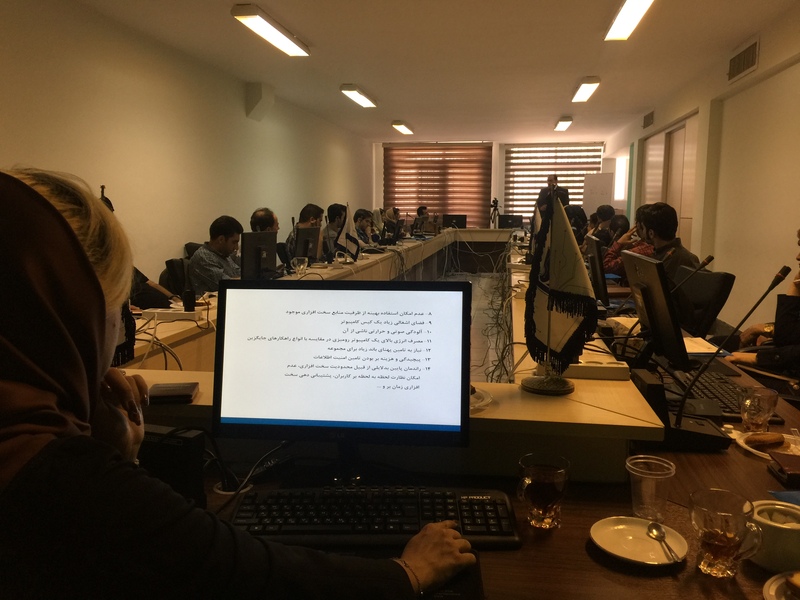 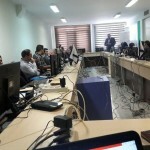 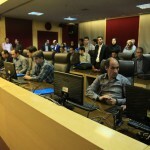 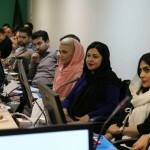 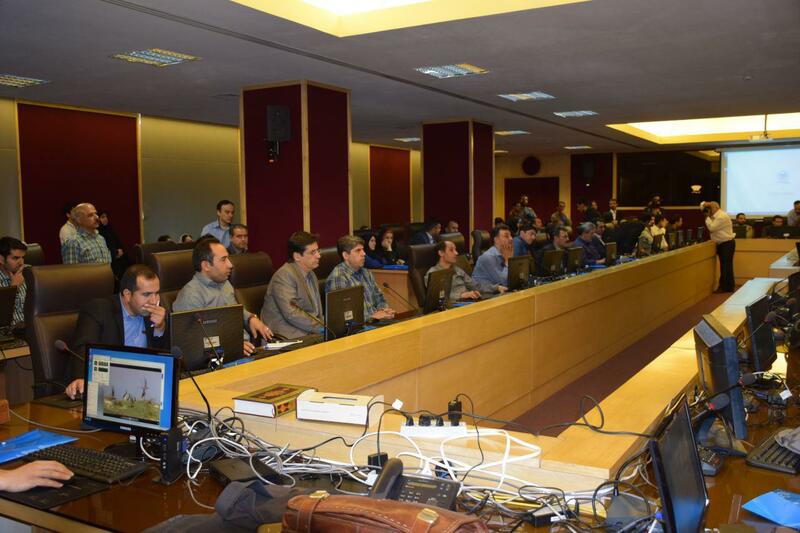 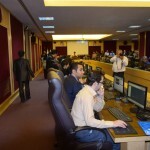 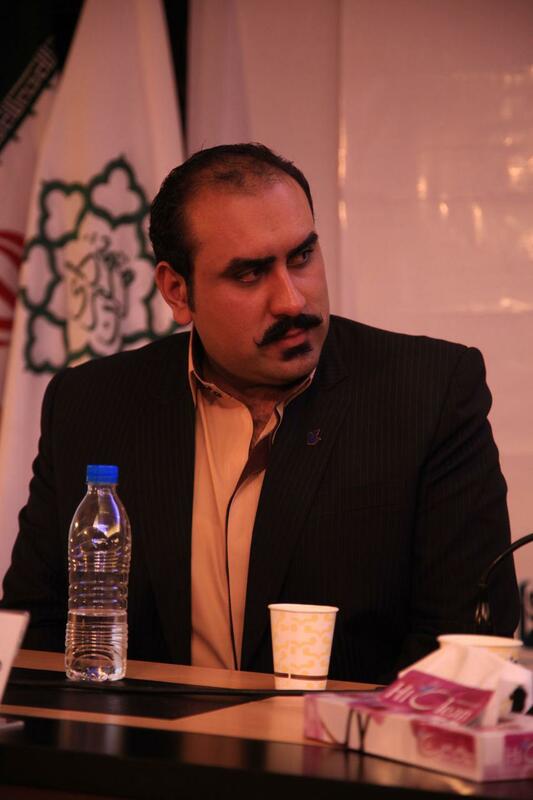 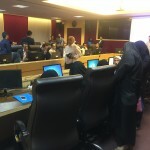 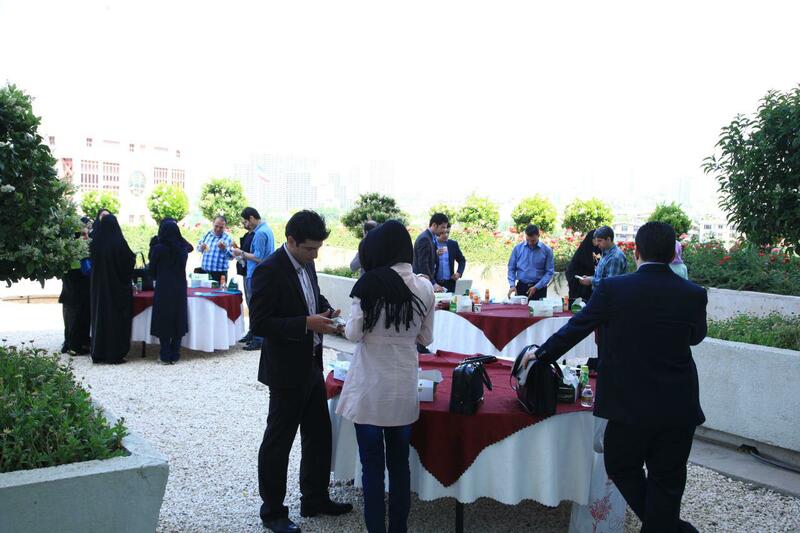 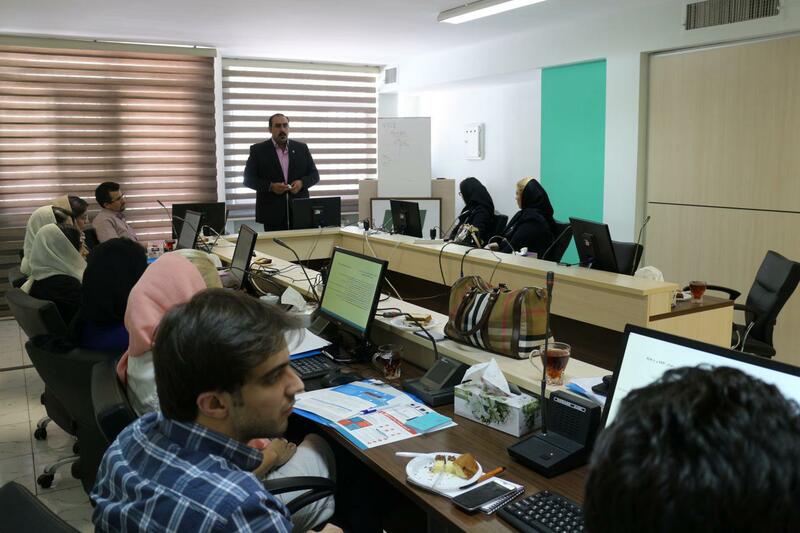 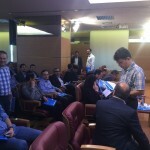 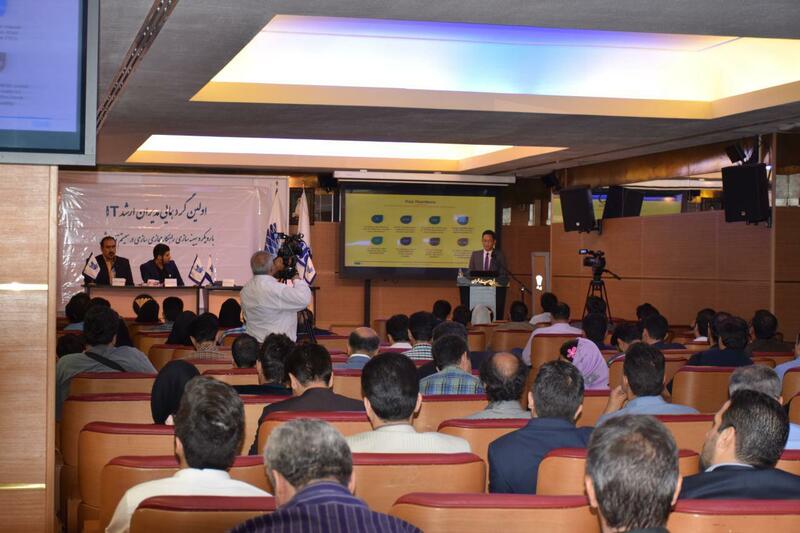 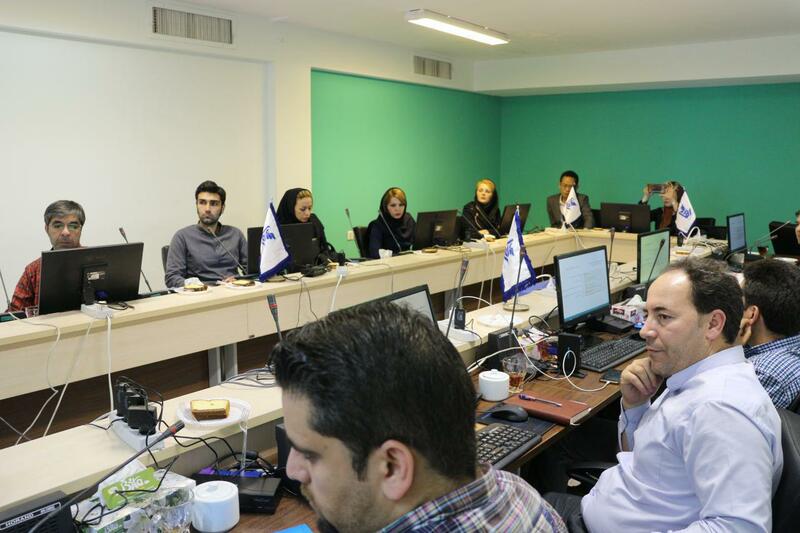 We are glad to see the great success of the vCloudPoint Iran Seminars on early June. 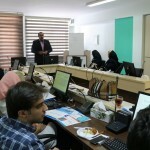 These two seminars were organized by Raha Group, the vCloudPoint Iran Distributor. 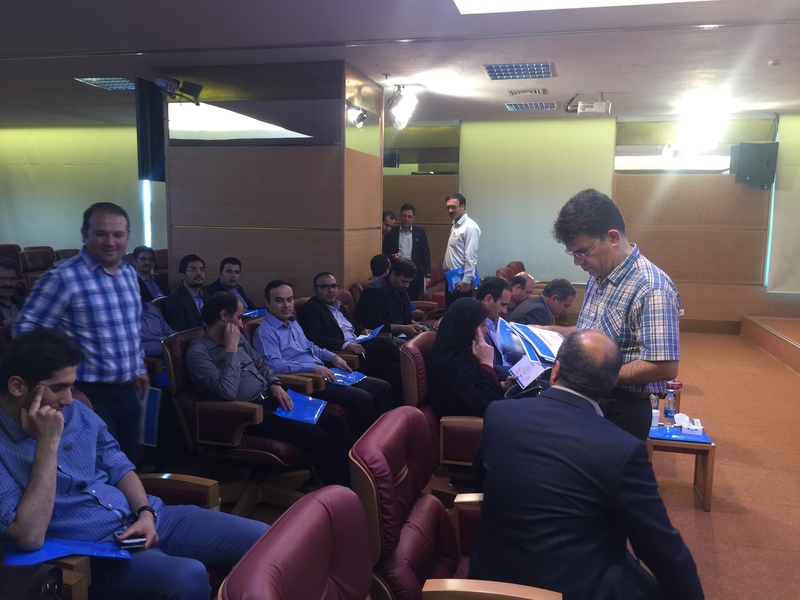 Over 120 ICT experts and companies attended the first seminar and over 20 ICT company attended the second seminar to join the vCloudPoint Family. 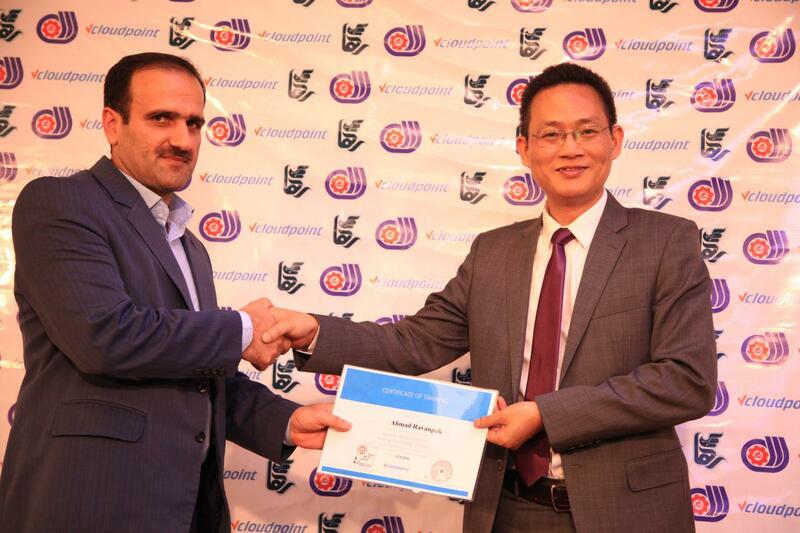 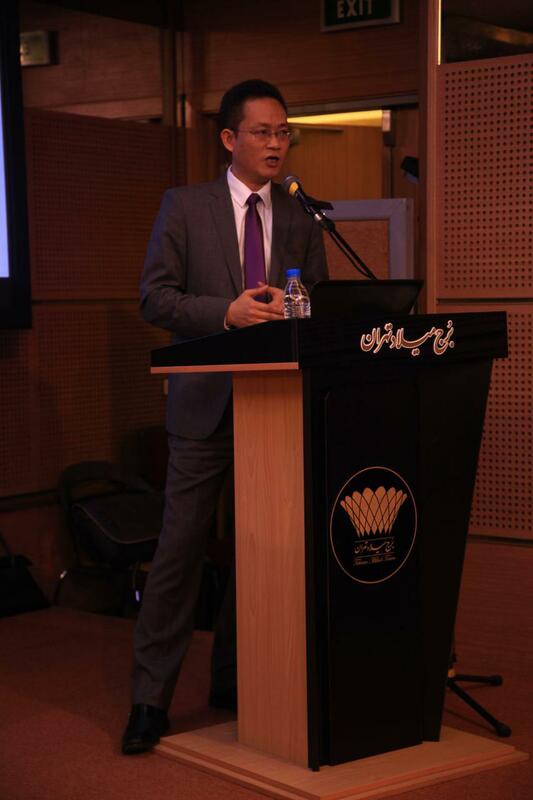 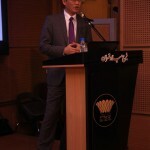 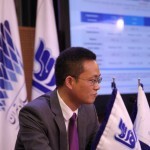 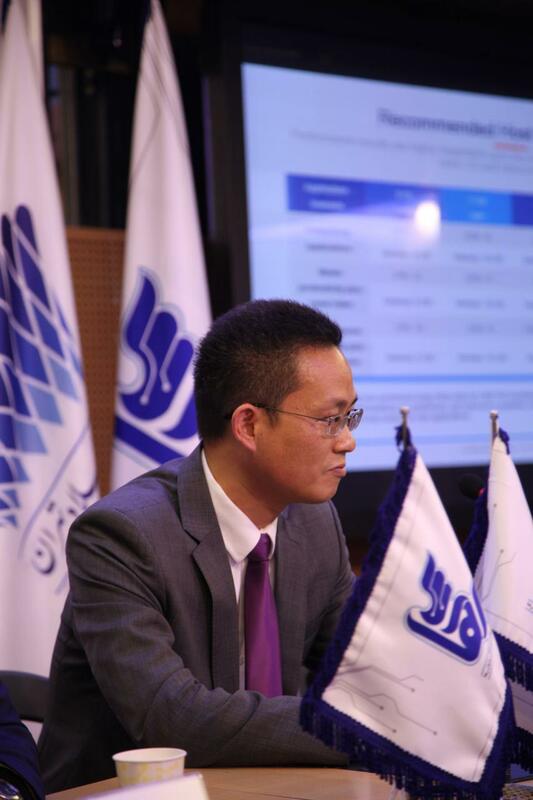 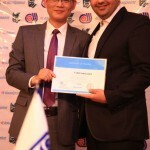 Mr. Rollin Lau, the CSO of vCloudPoint, attended the seminars and gave speeches.